Dr Jengo's World: Gamescom 2015: New Assassin's Creed Syndicate Info! 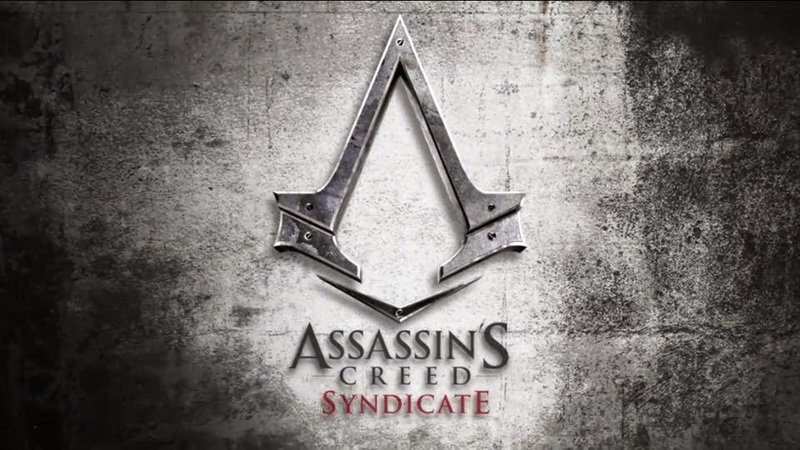 Gamescom 2015: New Assassin's Creed Syndicate Info! A new trailer for Assassin's Creed Syndicate have been released during Gamescom 2015! and here you can see some Evie gameplay footage..
.. showing the differences in gameplay style between the twins. Evie's abilities allow her to use the stealth approach more effectively. That's great news, giving us a more versatile approach in achieving our targets rather than just a preference of character. I'm still unsure about how the swapping of characters will work but if it's as dynamic as what we see in GTA V, it could turn out to be a very effective, tactical approach to the game. This is it guys! My excitement for the game is growing!